A chromosomal aberration involving CDH11 is a common genetic feature of aneurysmal bone cyst, a benign osseous neoplasm. Translocation t(16;17)(q22;p13) with USP6. 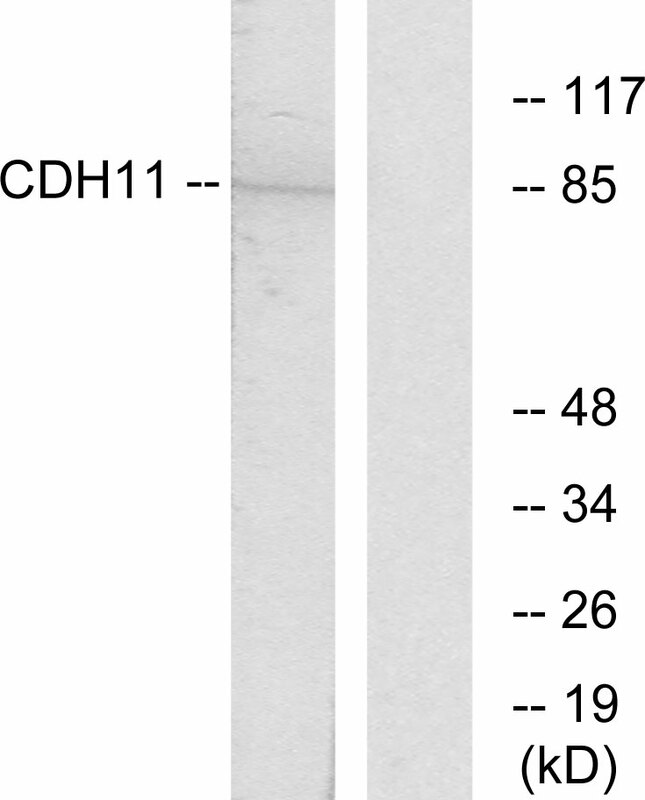 The translocation generates a fusion gene in which the strong CDH11 promoter is fused to the entire USP6 coding sequence, resulting in USP6 transcriptional up-regulation.